Looking to banish those January blues? This year The Spa Hotel at Ribby Hall Village has more to offer than ever before. Visited us before but looking to try something new this year? There’s a lot to take in! A huge range of treatments, spa experiences, events and special offerings that we know you’ll love. There’s nothing better than leaving the Aqua Thermal Journey feeling refreshed and revitalised and then heading into The Orangery for a sumptuous lunch. 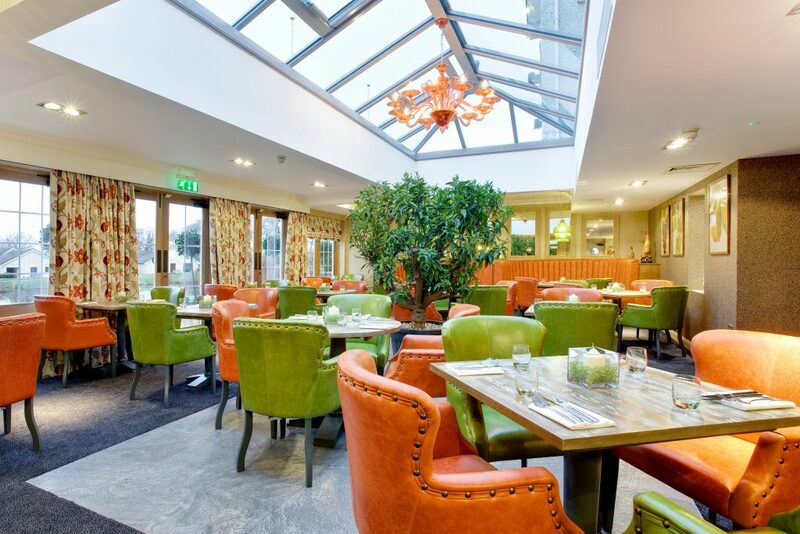 If you have’t tried The Orangery yet, make sure you add it to your must-do list! You’ll love this beautiful venue and mouth-watering food. Our Spa & Dine package starts from only £59pp and includes two hours in the Aqua Thermal Journey and a two course lunch! How about making the Zen Garden the focus of your Aqua Thermal Journey? This beautiful outdoor space is all about tranquility; a space to really immerse yourself in the peaceful surroundings and enjoy some ‘me time’. I’m sold! 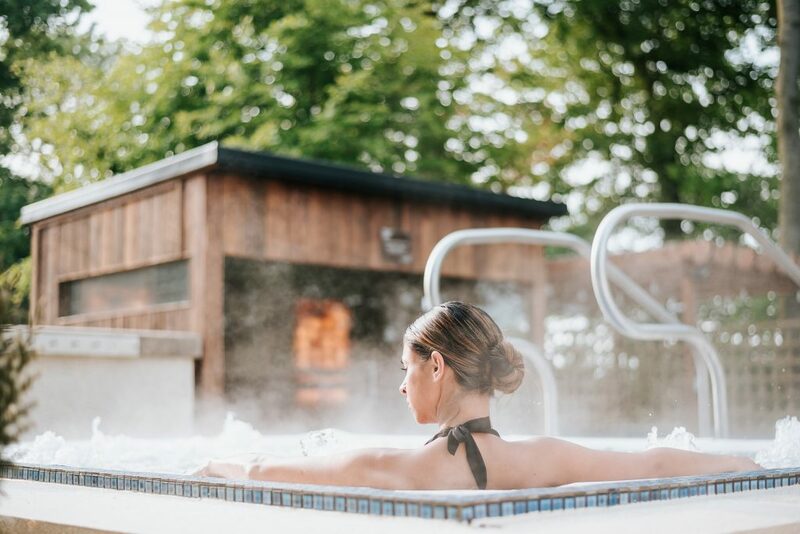 Relax in one of two outdoor hot tubs, overlook the beautiful countryside in the Himalayan Salt Sauna and cool down in the experience showers. You’ll definitely want to make time for a cocktail at the Zen Bar too! Leave your stresses at the door and enter a world of calm with our fabulous Yoga Retreats and NEW for 2019, Pilates Retreats. Retreats give you the time and expertise to strengthen and tone your body and revitalise the mind, body and soul. Sounds bliss doesn’t it? 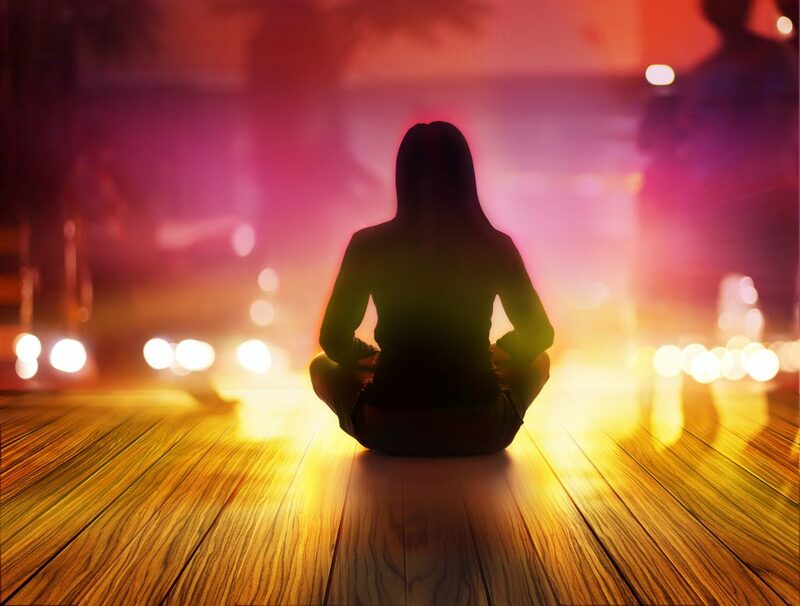 They are perfect for all abilities and incorporate the very best in guided yoga/pilates and meditation sessions, our award-winning Spa facilities and time just for you. 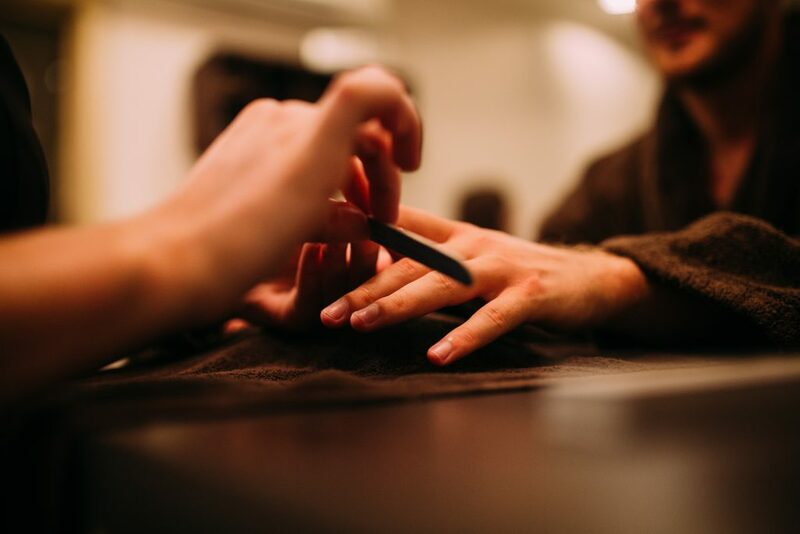 Not only can you immerse yourself in a wide range of luxurious beauty treatments at The Spa Hotel but you can also visit for those extra special finishing touches. Whether it’s a bridal make-up trial, a lash lift or advanced eye brows treatment, we’ve got it covered! Why not book an appointment with our highly trained therapists for a relaxing manicure or pedicure using Jessica gels and varnishes. Feel your cares melt away! This year check out our seasonal break packages that run throughout the year. They include everything you’ve come to love about our Spa Breaks but with some added extras! One of our most popular seasonal packages is Fleuratious Spring; a luxury overnight break with dinner, breakfast, access to The Spa and an ELEMIS Garden of England Rose Restore hydrating massage and body wrap and glass of Prosecco or spring mocktail. Sounds good, right? Learn more about Fleurtatious Spring here. 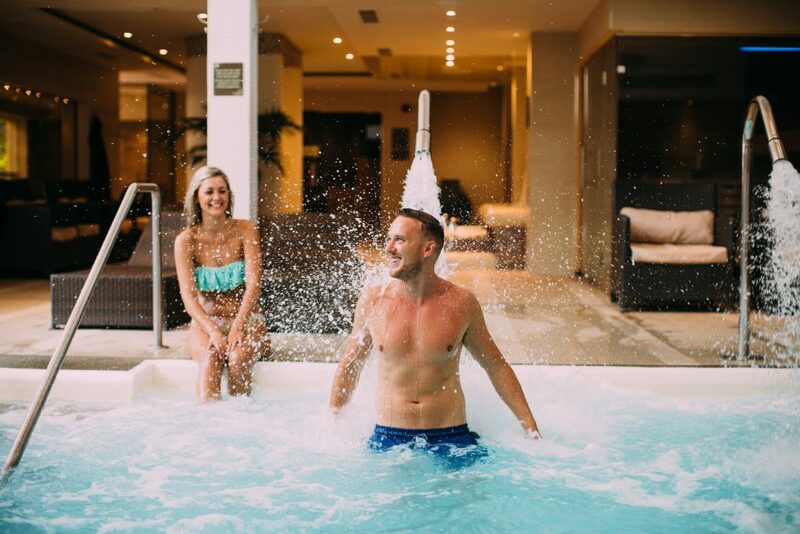 Whatever you decide, make 2019 the year you experience The Spa Hotel in a new way. Keep an eye on our social media for latest updates and special offers! See you in the Zen Garden!